If you think about it, an empty wine bottle is basically free glass for you to use as you please. Well, it wasn't completely free -- you had to pay for the bottle and the wine that came in it. 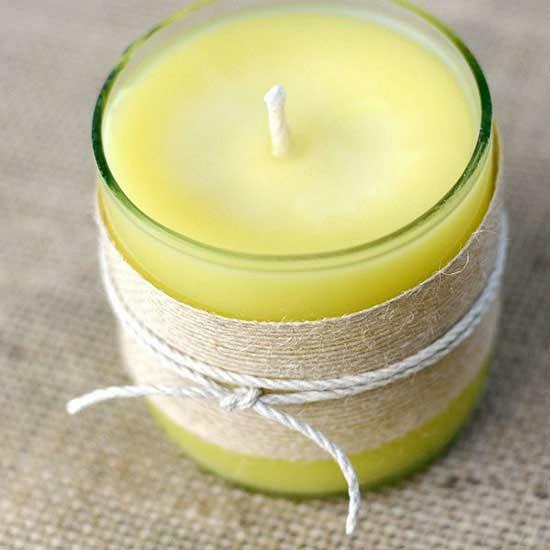 But instead of putting the bottle out with the rest of your recycling, put the glass to use by cutting it down and making it into a candle. Keep the finished product for yourself or give it as a gift! Shoot. You need 10 vases to use as centerpieces for your friend's bridal shower. Wine bottles to the rescue! 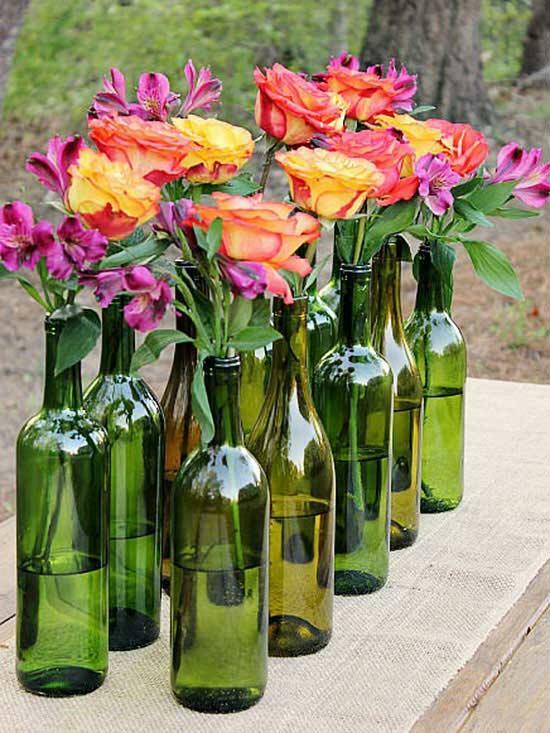 Save up your empty bottles of Pinot Grigio, or ask your wino friends to hold on to theirs, and voila -- instant flower vases. 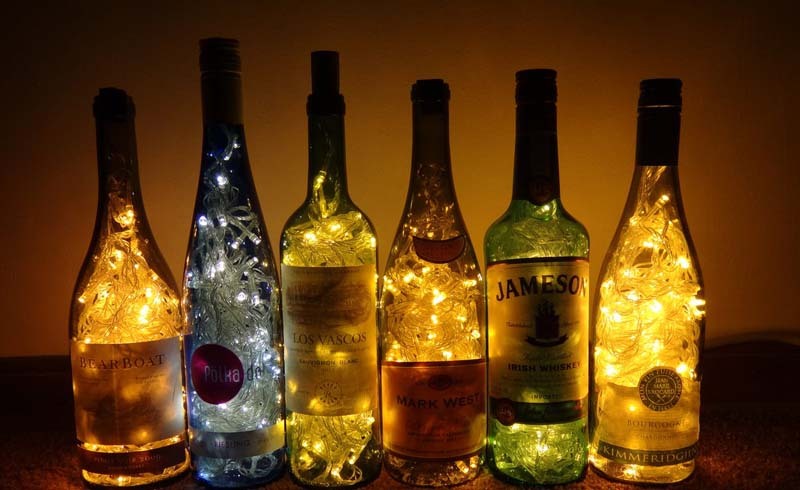 You can use colored wine bottles or clear ones. If you want a little flair, add some spray paint or washi tape to the clear bottles. Looking for a quick and easy centerpiece idea? 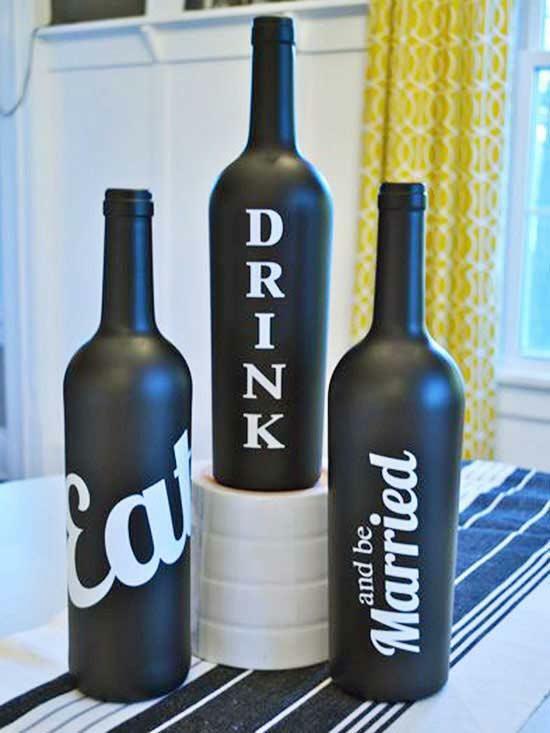 Grab your empty wine bottles, spray-paint them, add some vinyl lettering, and you're ready to go. This is also a great gift idea. 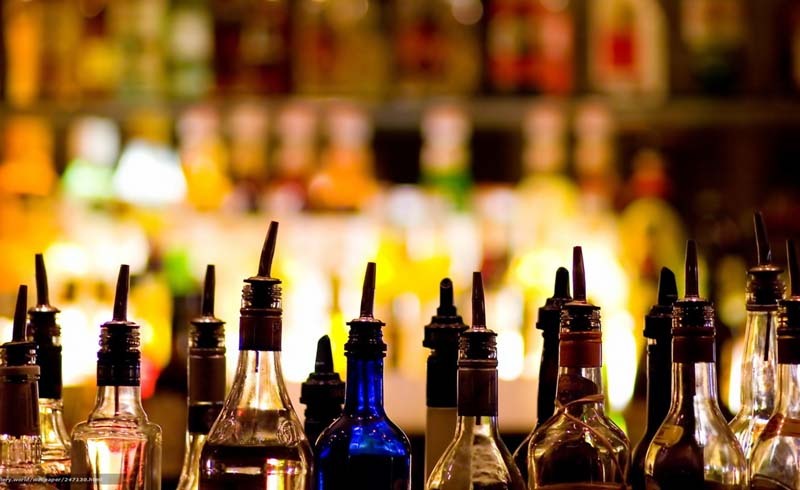 You can add any catchy phrase that best fits the occasion: think "eat, drink, and be married" or "cheers, salute, prost." 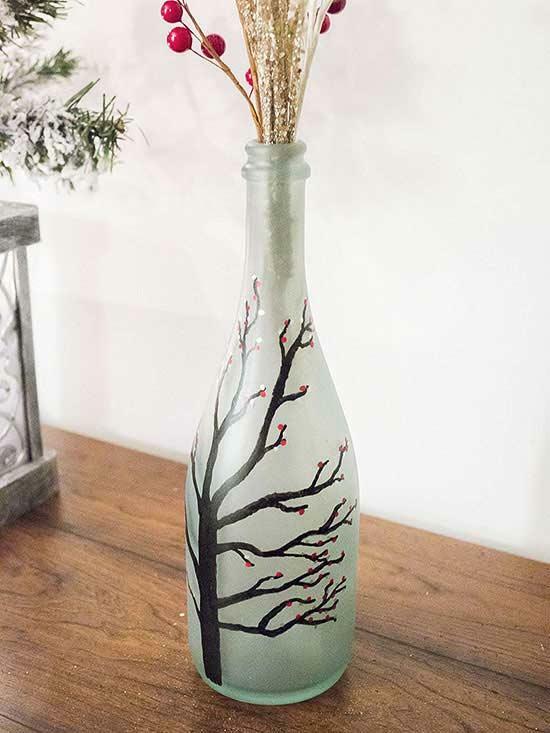 Create a seasonal vase by using sea glass spray paint (yes, they've invented such a thing) to transform your wine bottle into a frosty vessel. Then bust out your artistic abilities by drawing or painting whatever you wish on the bottle. Add your work of art to a vignette or fireplace mantel in your home. Just when you thought there were no more ways to spray-paint a wine bottle: Add instant glitz and glam by breaking out the metallic spray paint. 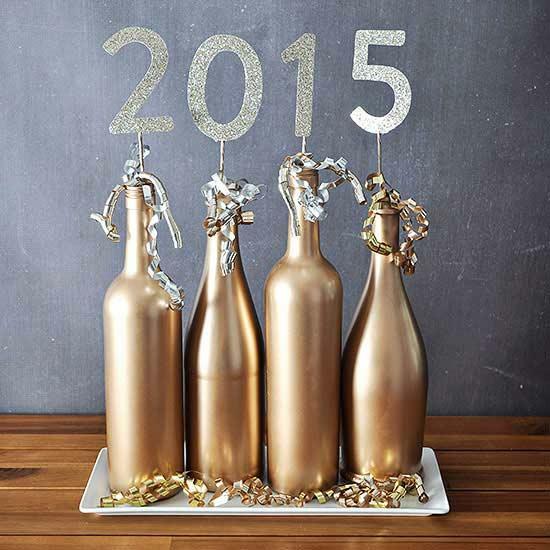 You can use these bottles year-round as a centerpiece, of break them out for a special occasion like New Year's Eve.